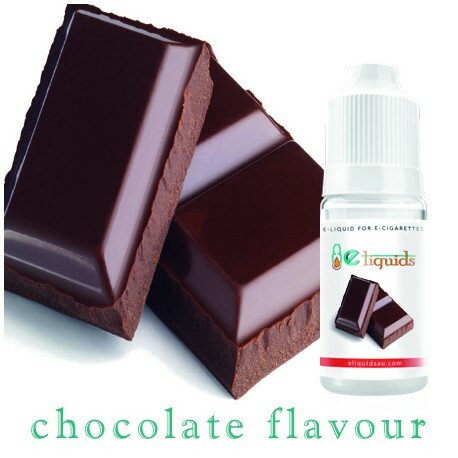 Indulge yourself with a chocolate feast, velvety on the tongue and absolutely sumptuous. 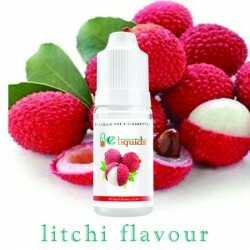 Inhaling the e-Liquid puts your right at the desert table, with the delicate flavour flowing over your tastebuds with ease. 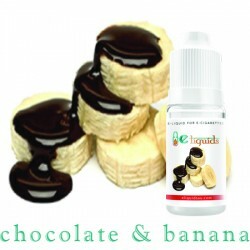 You deserve it so don’t hesitate to spoil yourself. 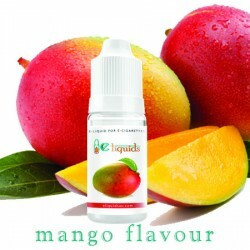 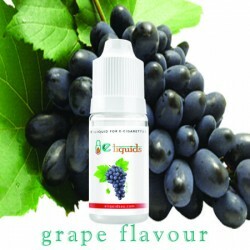 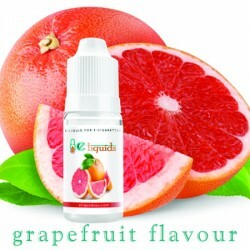 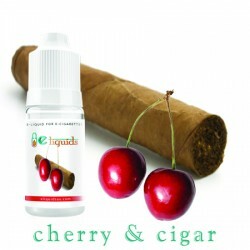 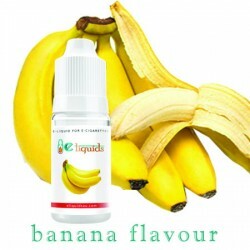 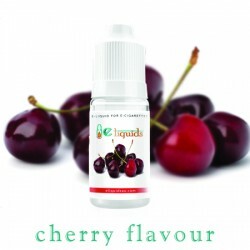 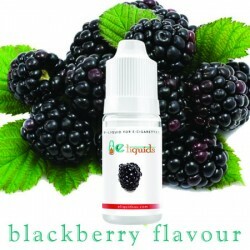 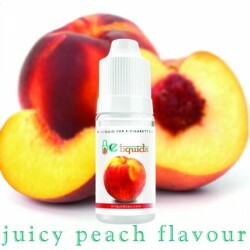 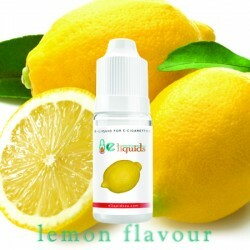 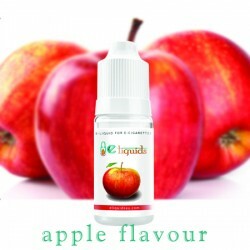 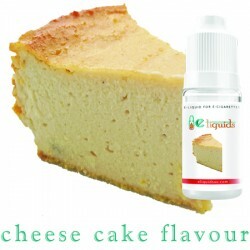 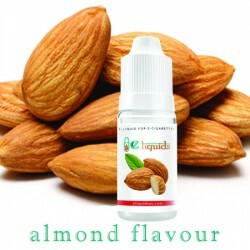 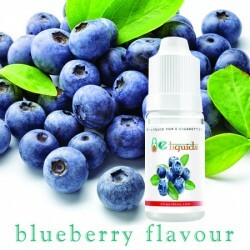 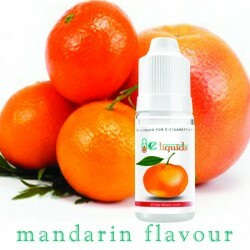 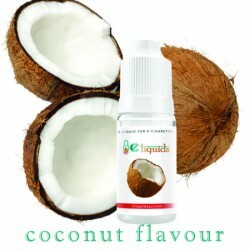 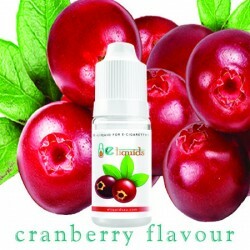 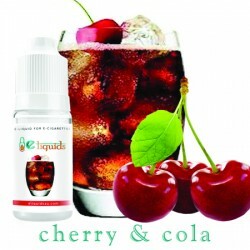 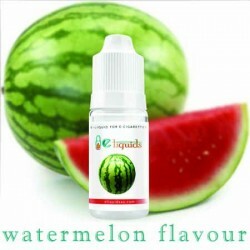 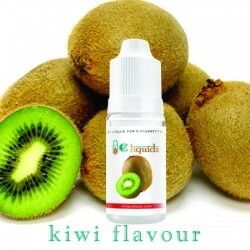 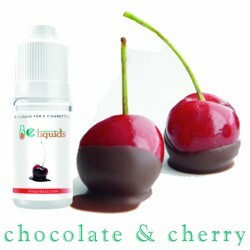 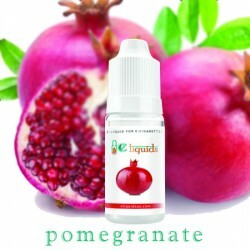 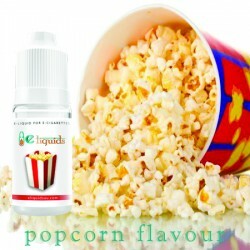 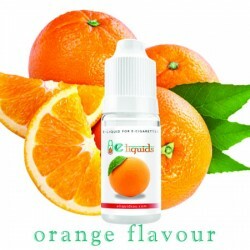 This e-liquid will turn into a regular in your vaping entourage once you give it a taste.